It's no secret that using quality ingredients is the key to great food. 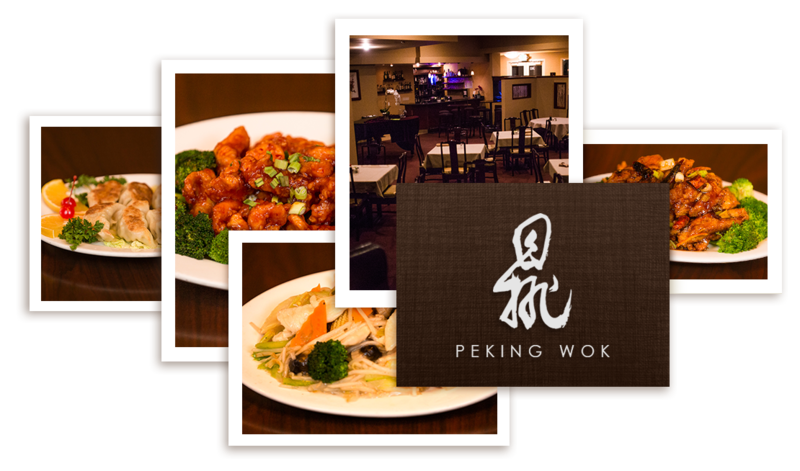 Because all of our entrees are prepared fresh and made to order, we can easily accommodate special requests and dietary needs. From the grains of rice to the tender vegetables, you'll be able to see and taste the difference. 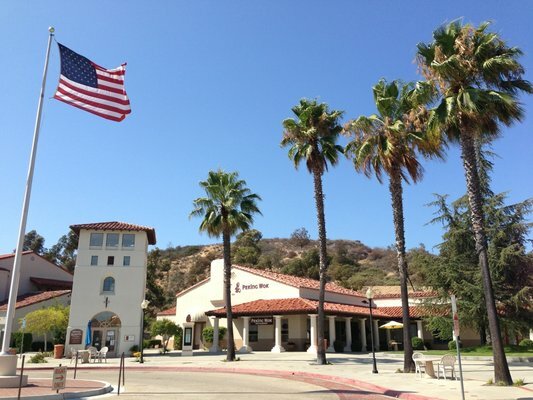 We are located next to the movie theater in the beautiful River Village Center of Bonsall, CA. Black tie or T-shirt, you'll be comfortable in our uniquely elegant, yet relaxed setting. Ambient lighting, comfortable booths and tables, live piano nightly from 5:30 pm. We also have a private party room that seats up to 20. Tsingtao or Lycheetini: we offer beer, wine and cocktails.